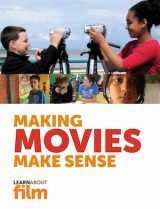 Making Movies Make Sense is my highly interactive guide to film language and filmmaking for ages 9 and up. 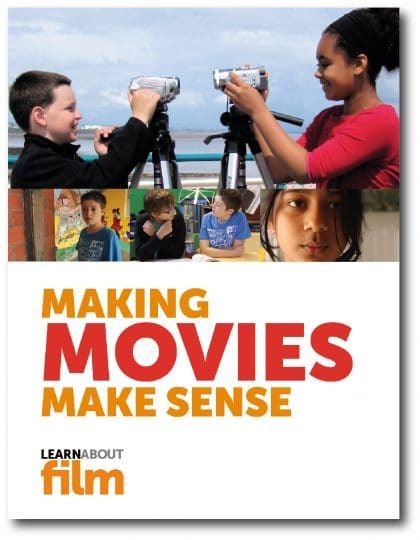 Designed for iPad, iPhone and Mac, you can download a free sample from the Apple Books store. 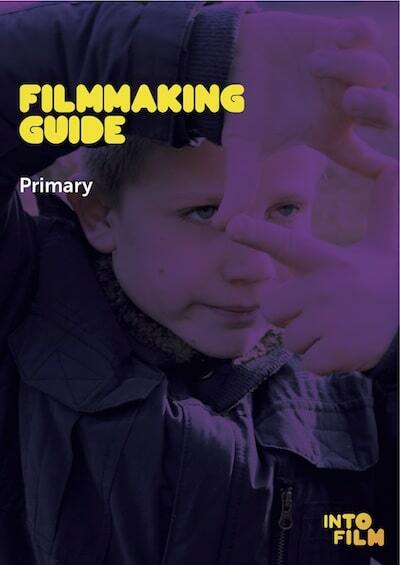 I wrote these free PDF guides to school filmmaking for Into Film, the UK-wide organisation providing film education for 5-19 year olds. 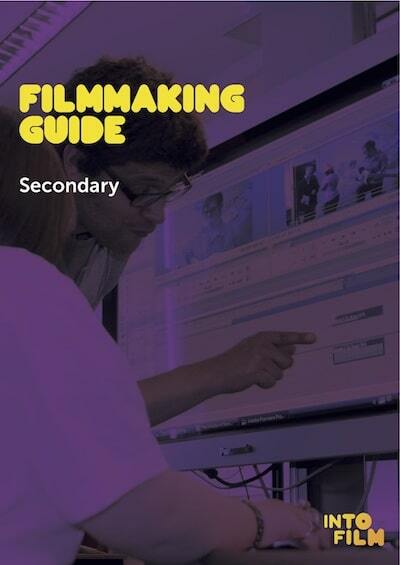 Click on the images for the download link.